There was a shooting recently at a Costco in Summerlin, just outside of Las Vegas, the Las Vegas Sun reports. Apparently the guy was acting strangely inside of Costco, allegedly damaging merchandise and in possession of a pistol. 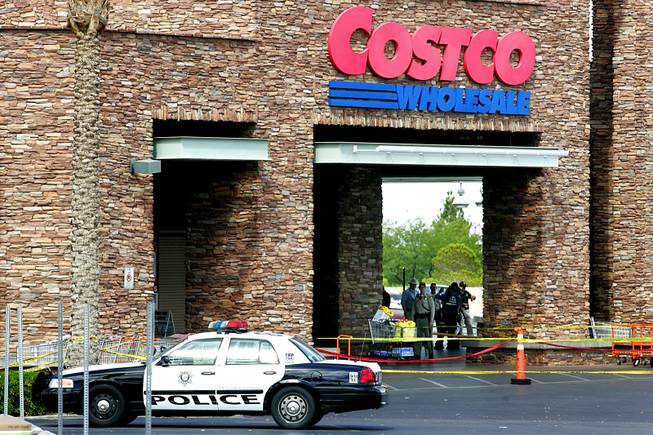 A Costco employee called 911 and got police to the scene. Customers were evacuated, and the suspect went out of the store with the rest of the customers. Police arrived at that time, ordered him to put his hands up, he reached for his weapon, and they shot and killed him. Unfortunately there were a lot of customers near the suspect, and someone could have easily been hit by a stray bullet. So in the future, if you see someone acting very weird inside of a Costco: stay away. Have you ever seen anyone acting strangely in a Costco? Did you report it to an employee or anything?